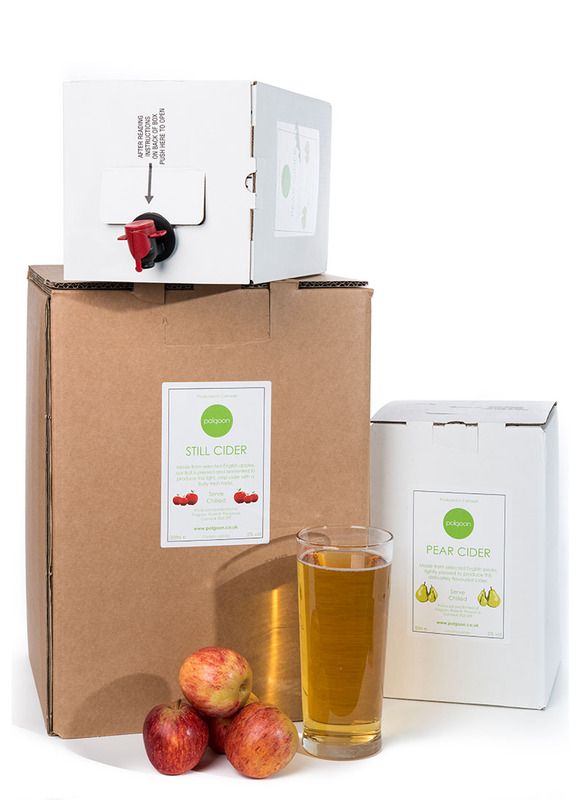 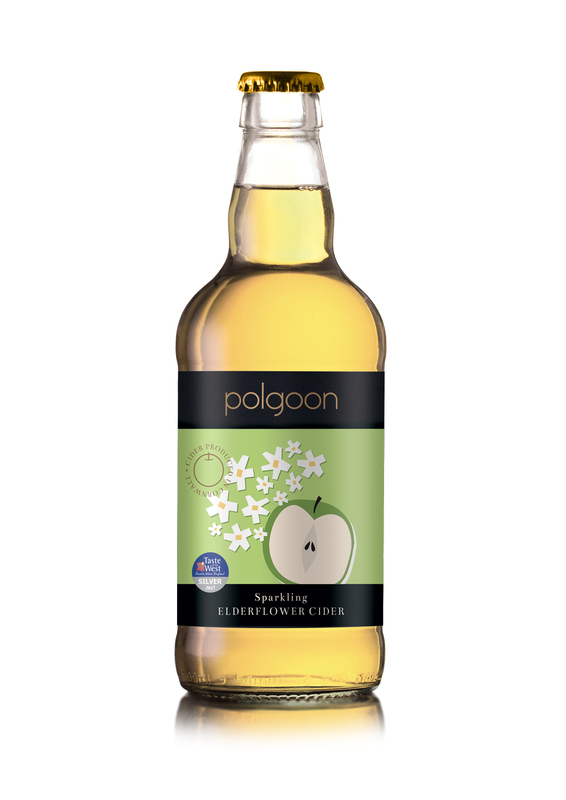 A delicious Cornish cider mulled with fruits and aromatic spices. 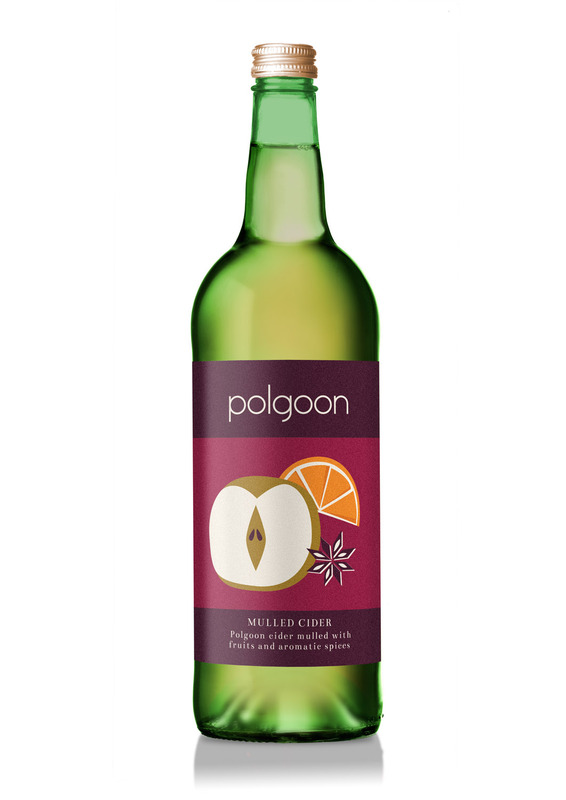 A delicious Cornish cider mulled with fruits and aromatic spices. 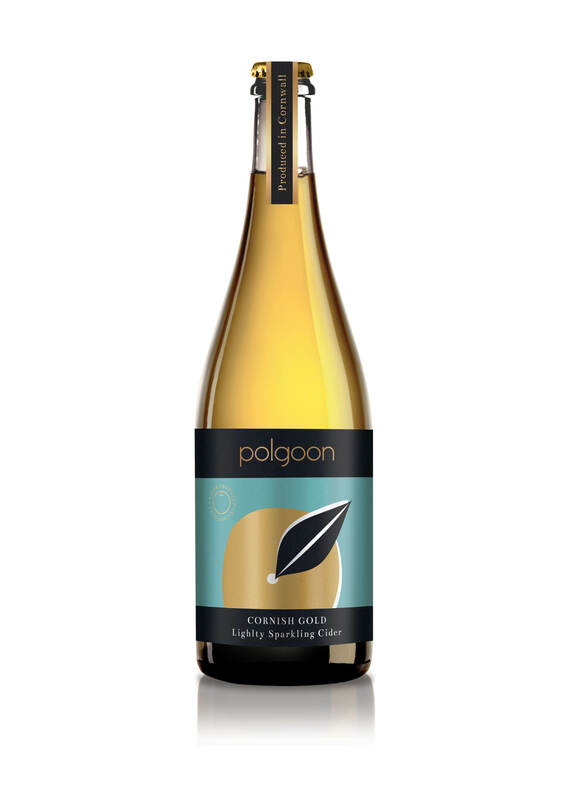 To enjoy the flavours and aromas of our winter warmer at their best pour contents into a pan and heat gently, add sugar as required to taste and enjoy.